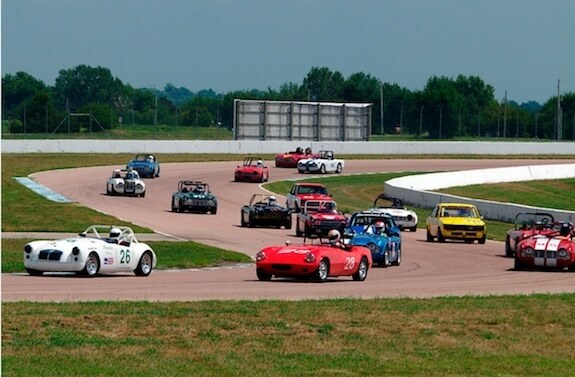 Tag Archive | "historic racing"
Heartland Vintage Racing (HVR) is thrilled to again be supporting the vintage race car exhibition at the annual Lake Garnett Grand Prix Revival (LGGPR), which takes place on October 8-9, 2016 at the classic Lake Garnett track in Garnett, KS. And this year there’s even more to be excited about for fans and racers of vintage automobiles. Beginning in 2016, the vintage race car exhibition class will have two on-track sessions each day. 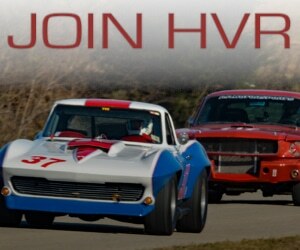 All vintage class cars and drivers will be pre-screened by HVR prior to entry. Cars will need to be properly pedigreed or adhere to the HVR Rules for period-correct preparation. In addition, drivers experience, credentials, and safety records will be reviewed prior to acceptance.  The HVR Tech Rules will apply for the Vintage Exhibition Class, and accepted applicants may get vehicles pre-inspected at HVR’s “official” tech shop, RennsportKC located in Grandview, MO. RennsportKC offers a free tech inspection to anyone participating in an HVR event. Give them a call at 816-965-5800 or contact them through their website to make an appointment. Registration for the LGGPR opened August 1 – Click Here to sign up. Entries into every class are very limited, so it’s important for any prospective participant to download and mail in your entry forms as soon as possible. If you would like to make sure you are pre-approved before sending payment, please email your car info and driver credentials / experience to info@heartlandvintageracing.com. Corvette will be the featured marque this year, so all owner’s of America’s Sports Car are encouraged to participate. The very popular car show on the Garnett town square will be held Saturday evening after the track exhibitions, plus a silent auction, a historic memorabilia display, and a beer garden will also be taking place. Corvette will be the featured marque in 2016 at the Lake Garnett Grand Prix Revival.